Sure, we are already into February now. But with years like 2013, it's never too late to celebrate such high quality cinema. Perhaps the best year since 2007 ("The Assassination of Jesse James by the Coward Robert Ford," "Atonement," "The Diving Bell and the Butterfly," "I'm Not There," "No Country for Old Men," "Ratatouille," "There Will Be Blood," "La Vie en Rose"), 2013 showcases strength across the board—in foreign and American films, in documentaries and narratives, in dramas and comedies—and perhaps most of all—in films that blurred the lines. This past year's films showcased stories and craftsmanship as complex as the filmmakers themselves. From auteur-driven work like "American Hustle," "Gravity," "Her" and "Upstream Color" to a tremendous showing for American indies like "Hank and Asha," "Hide Your Smiling Faces" and "Short Term 12"—this list is probably the toughest I've ever put together. Several of these films played our local film festivals. "7 Boxes," "euphonia," "The Exquisite Corpse Project," and "Mud" all played at the Atlanta Film Festival. "Hank and Asha" and "The Past" both screened at the Savannah Film Festival. "Lore" was easily my favorite film from the 2013 Atlanta Jewish Film Festival. 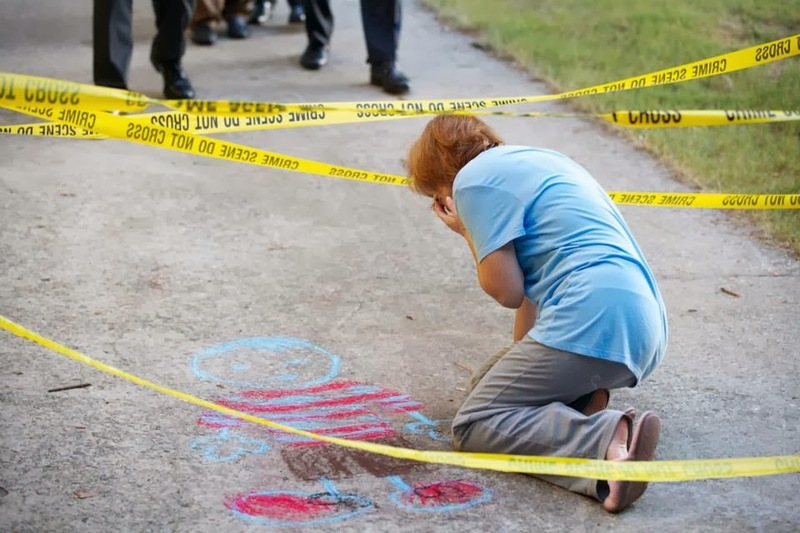 "Hide Your Smiling Faces" and "Short Term 12" were just two films from a remarkable lineup at the Sidewalk Film Festival in Birmingham last year. Some films featured at multiple festivals—"Congratulations!" played both Atlanta and Sidewalk and will screen at the Macon Film Festival later this month, "Muscle Shoals" screened at Sidewalk and will also play in Macon. "The Spectacular Now" played both Atlanta and Savannah. "Stories We Tell," "Enough Said," "Prince Avalanche,"
, "To the Wonder," "Muscle Shoals"
A festival hit that I finally got to catch in Savannah, "Hank and Asha" is comprised completely of video messages sent back and forth between Hank, a young filmmaker from North Carolina living in New York, and Asha, a young Indian film student living in Prague. Husband and wife writing team James E. Duff and Julia Morrison (Duff also directs) keep it simple and sweet; stars Andrew Pastides and Mahira Kakkar make you fall in love. 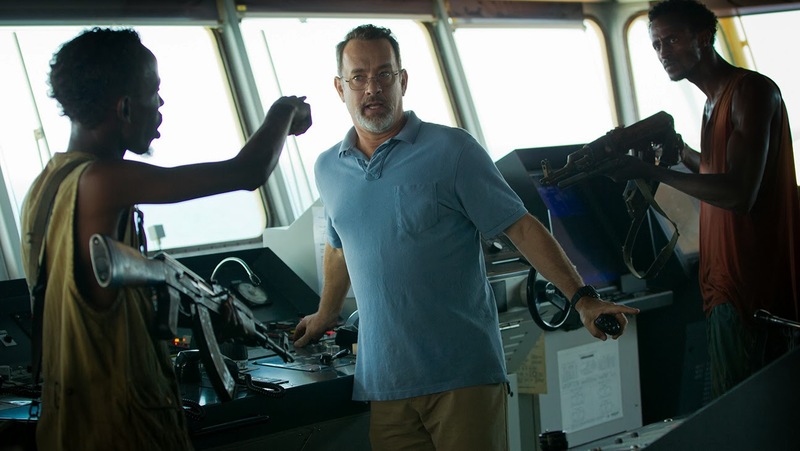 Paul Greengrass—with his organic, frenetic sensibility—was always the perfect man to direct "Captain Phillips." Though the film plays second—or third—fiddle to performances by Tom Hanks and Barkhad Abdi, it is surely one of the most taught, finely tuned movies released in 2013. Perhaps most well-known as Paraguay's official submission for the 2013 Foreign Language Oscar, "7 Boxes" was also the biggest surprise at the 2013 Atlanta Film Festival for me. The last film I saw at ATLFF13, it is equal parts "Slumdog Millionaire" and "City of God" while also quickly establishing and maintaining its own identity. One of the most colorful, thrilling experiences I had at the cinema last year. Shot (almost entirely in one home) in the Atlanta suburb of Johns Creek, Fake Wood Wallpaper's "Congratulations!" is easily one of the sharpest Georgia productions I've ever seen. The blackest of comedy is expertly infused with a healthy dose of "Airplane!" slapstick and features excellent performances from Rhoda Griffis and John Curran. This film might not mean the same thing to all audiences, seeing as the comedic aspects aren't as obvious to some and the dramatic notes might occasionally shift weight around. However you slice it, Mike Brune knew exactly what he was doing with "Congratulations!" and now I'm a fan forever. Noah Baumbach is usually hit-or-miss with audiences, but I've found few people who can find anything in "Frances Ha" to complain about. Co-written with star Greta Gerwig, "Frances Ha" is a delightful and down-to-earth portrayal of my generation—be it the aimless facet, the privileged part or the hard-working many. 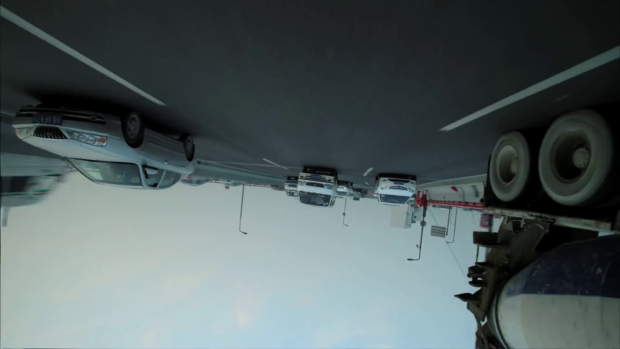 No film blurs the genre lines better than "The Exquisite Corpse Project," a standout from an already exceptional 2013 Atlanta Film Festival. A self-professed comedy/drama/documentary/thriller/action movie/buddy picture/heist flick—which is completely accurate—"The Exquisite Corpse Project" follows Ben Popik as he gathers five friends and former members of comedy troupe Olde English and coaxes them into writing 15 pages each of the same movie—with each writer only having read the previous five pages of the script. 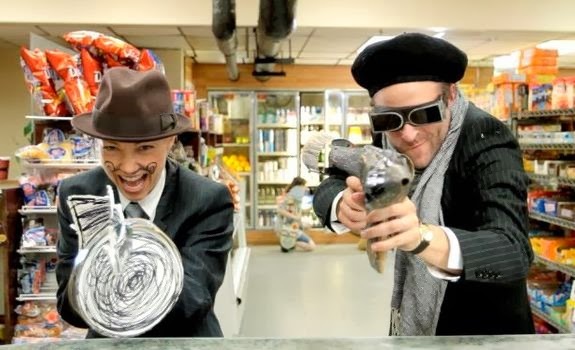 The results of the project are a mixed bag, but the film surrounding the film is one of the most hilarious, unique things I've ever seen. A landmark film for its brutal but historically accurate portrayal of pre-Civil War America, Steve McQueen's “12 Years a Slave” is as focused and personal as the director's previous work while carrying even more weight. An incredible cast full of career-bests is top-lined by Chiwetel Ejiofor, Michael Fassbender and newcomer Lupita Nyong'o. You know how much I loved “Silver Linings Playbook” last year. The momentum David O. Russell has built and maintained over the last several years is incredible. 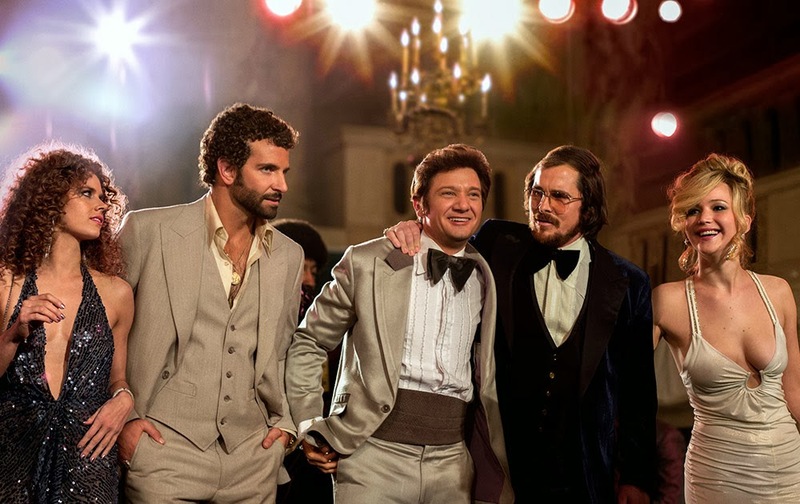 The screenplay of “American Hustle” doesn't reach the same heights that “Playbook” did, but one of the finest ensemble casts ever makes up for any loose ends. 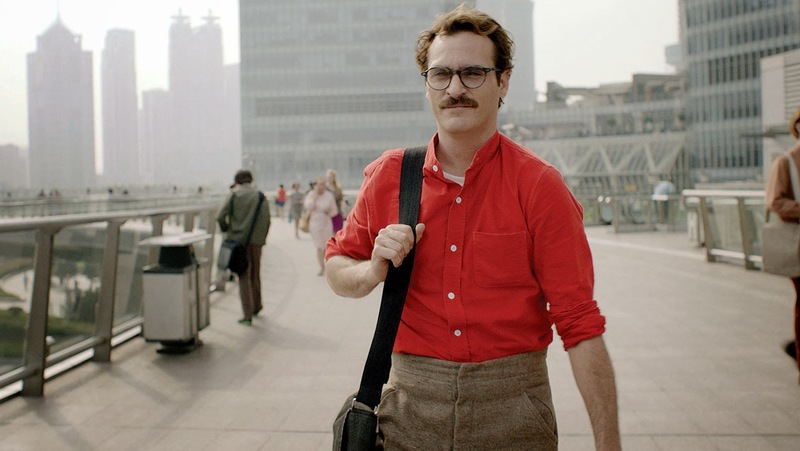 Spike Jonze's creativity and matching execution make “Her” a film that no other filmmaker could've made the same way. Joaquin Phoenix being one of his generation's finest actors certainly doesn't hurt.